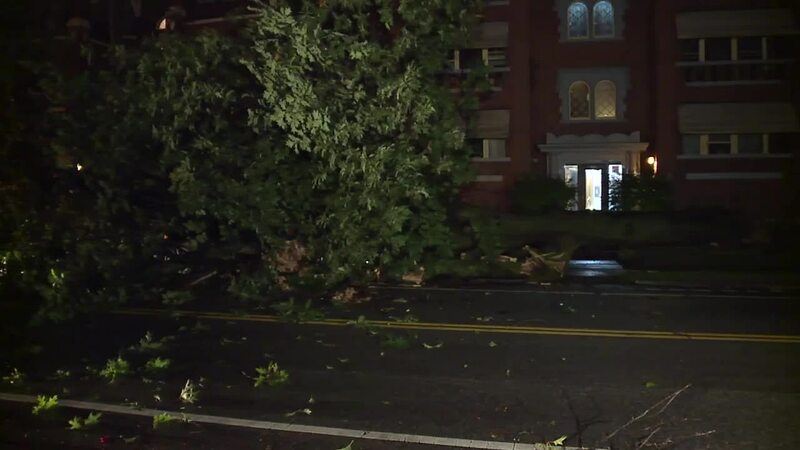 A large tree fell on top of a car Monday morning as heavy winds caused damage and power outages throughout Northeast Ohio overnight. Authorities are blocking East Boulevard between Ashbury and Superior avenues as crews work to remove the tree and damaged vehicle. 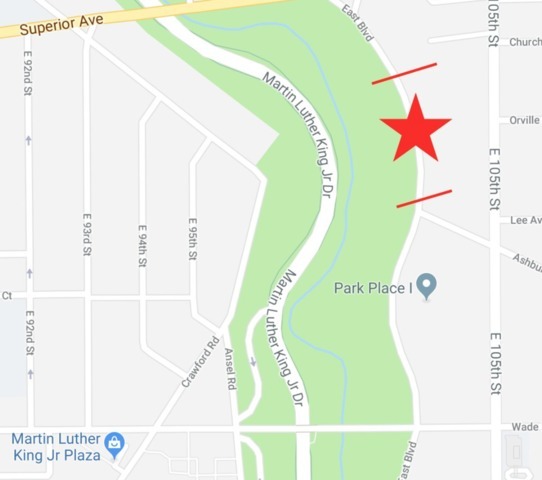 It will be closed to traffic. It's unclear how long it will remain closed.